PRESIDENT of the TT Olympic Committee (TTOC) Brian Lewis, said he plans to have discussions with the Ministry of Sport and Youth Affairs about this country hosting the 2021 Commonwealth Youth Games. The Games were supposed to be held in Belfast, Northern Ireland but due to funding issues that city will no longer host the 2021 Games. Lewis is speculating that the Commonwealth Games Federation will make a decision on who will host the Games by December. He believes the Commonwealth Games Federation will contact the Commonwealth members in the near future concerning the hosting of the 2021 Commonwealth Youth Games. Lewis said, "It is my intention to have talks with the Ministry of Sport and Youth Affairs. TT hosting the Games is a serious thought." Lewis said last year Bahamas proved that an island in the Caribbean can host the Commonwealth Youth Games. The TTOC president said hosting an event such as this is within this country's reach, as it is not as grand as the Olympic Games. TT will not have to spend an excessive amount of money building stadia for the Games with the number of top facilities in the country. Over the last few years the National Cycling Centre, the National Aquatic Centre and the National Racquet Centre have all opened. 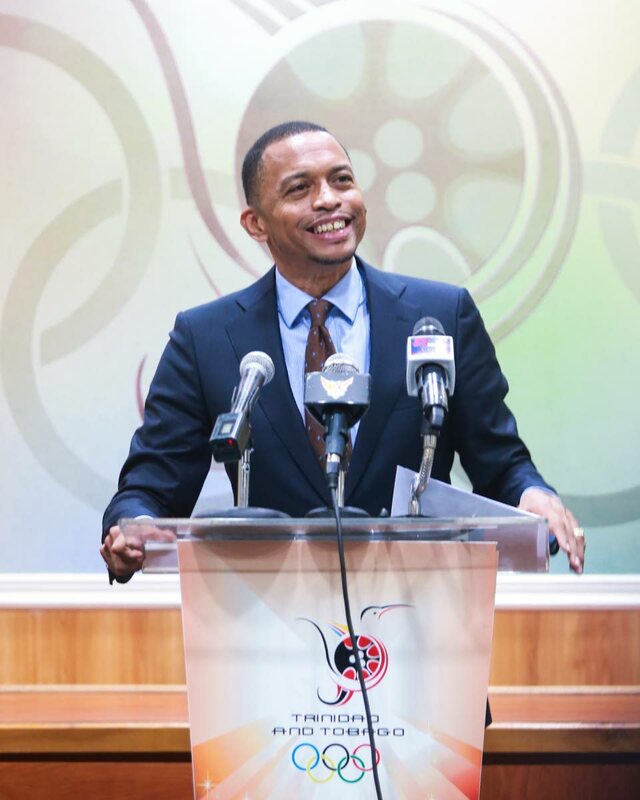 Lewis believes with the Cycling Centre, Aquatic Centre and Ato Boldon Stadium located in Couva, that area can become an entertainment hub with sports being the heart of it. Lewis said sport tourism will grow as a result of hosting the Games. "The Government has spoken about tourism, sport tourism in particular. Sport tourism is a sector we want to look at. These games will boost the thrust for sport tourism in TT," Lewis said. Lewis said the Games can also help the economy by creating jobs. He said, "I believe there is an opportunity to create an economic impact with positive youth engagement and entrepreneurship. It's also a fantastic opportunity for brands and companies seeking attention and awareness in Commonwealth country markets." Lewis said TT can stage the Games in a sustainable and environmentally friendly way. Reply to "Lewis wants TT to host C’wealth Youth Games"